Do you enjoy music, dance, contemporary art and architecture? 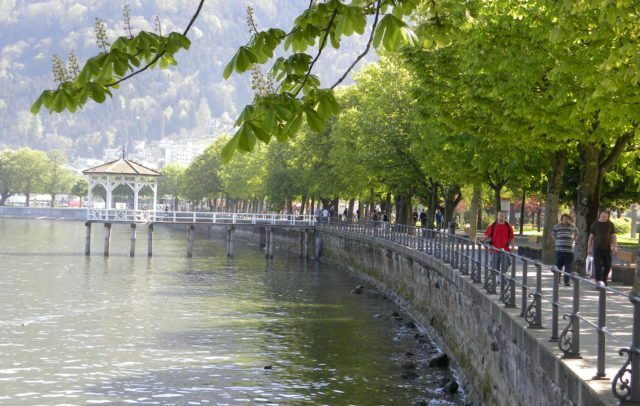 Delightful holidays in the Bodensee-Vorarlberg region with the cities of Bregenz, Dornbirn, Hohenems and Feldkirch are both stimulating and exciting. 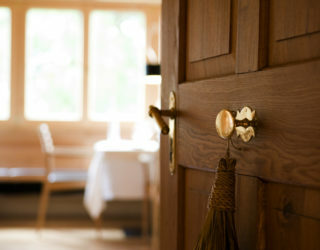 Nature is at its most enchanting on the shores and mountaintops surrounding Lake Constance. This is the perfect setting for all sorts of excursions round the international lake. The lively small cities boast a vibrant atmosphere. Events such as the Bregenz Festival attract international attention, there’s amazing modern architecture and museums open up new perspectives. 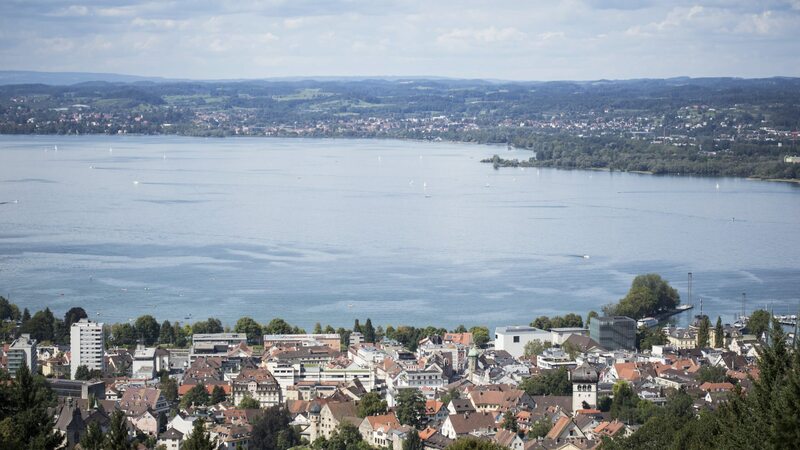 The natural spectacle of the mountains is reflected in the waters of Lake Constance and can be enjoyed from on high. 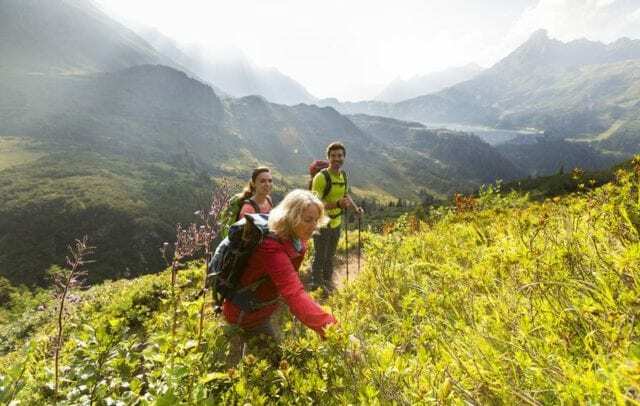 Hikers, cyclists and walkers have plenty of trails to choose from around Lake Constance and in the surrounding mountains. Those keen to enjoy panoramic views from on high can take the Pfänderbahn cable car from Bregenz up to the Pfänder to the viewpoint at 1,064 m. Or from Dornbirn the Karrenseilbahn cable car transports holidaymakers up to the 900 m-high Karren with a glass-fronted mountain restaurant towering over the rocks. 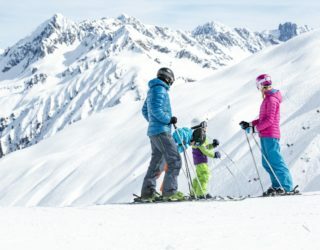 In winter skiers can select from a series of smaller ski areas. 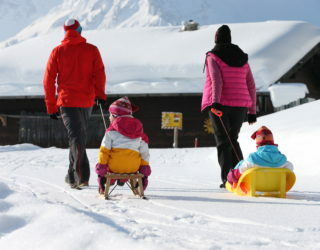 The larger ski areas in Vorarlberg are easily accessible by bus and train. 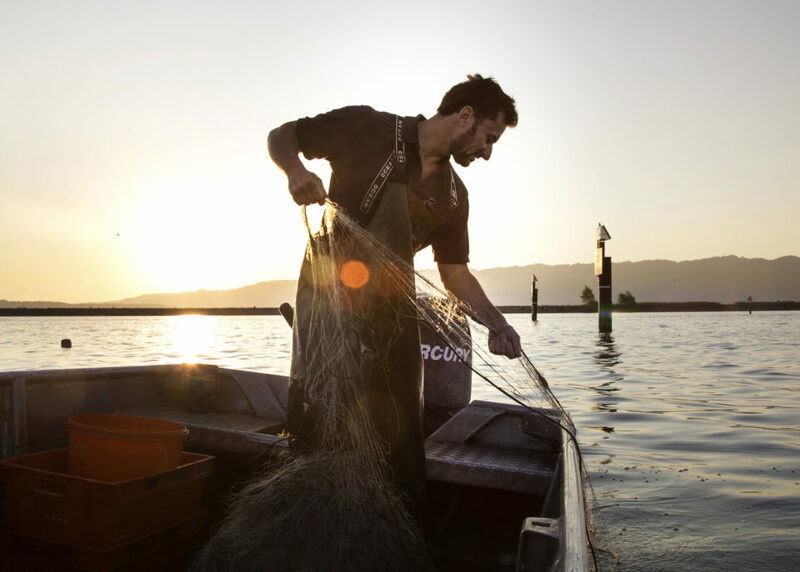 Every summer during the Bregenz Festival (July/August) a large-open air opera takes place on stages dramatically set on the shores of Lake Constance. Orchestral concerts, opera performances at the Festspielhaus and other events supplement the cultural programme. “Zwischentöne” perform several times a year at the Montforthaus in Feldkirch, whilst the Bregenzer Frühling presents modern dance in spring (March to May). Singing and classical music are key components of the Schubertiade programme in Hohenems. Those who prefer contemporary music will enjoy poolbar, the popular music festival in Feldkirch. The facade of the vorarlberg museum in Bregenz is decorated with over 16,000 concrete flowers. In addition to changing exhibitions, the special gallery on the 4th floor is particularly worthwhile. Here one can enjoy the view of the shores of Lake Constance through a huge window. The Kunsthaus Bregenz (KUB), designed by famous Swiss Architect Peter Zumthor, is amongst the most important exhibition centres for contemporary art in all of Europe. Changing exhibitions can be viewed in the glass-fronted Kubus. Those interested in nature and technology should visit the interactive inatura natural spectacle and science centre in Dornbirn. The Jewish Museum in Hohenems deals with both historical and contemporary issues. 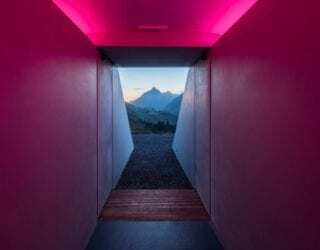 Surprisingly modern buildings and interesting designs can be admired in cities and villages throughout Vorarlberg. 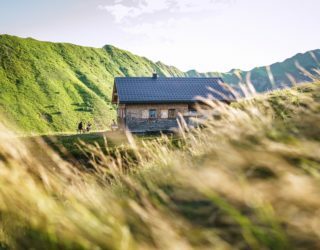 This is especially true in the relatively densely populated Bodensee-Vorarlberg region, which has developed into a hotspot for contemporary architecture over the last century. Stylistically speaking, the concept behind new trends in architecture and handicrafts in Vorarlberg is to unite both tradition and modernity. At the foreground are aspects such as simplicity and economic functionality, as expressed by low energy consumption. Key construction materials used include glass, steel, concrete and of course wood. We will inspire our guests to seek out the genuine and the authentic, to experience, and perhaps to acquire an even deeper understanding. The Bodensee-Vorarlberg region is located. This is nature at its most enchanting and the perfect setting for all sorts of excursions round the international lake. Water & mountains form the natural borders. Lake Constance to the north, Switzerland, Liechtenstein and the Rhine river to the west, and the Alps to the south and east. 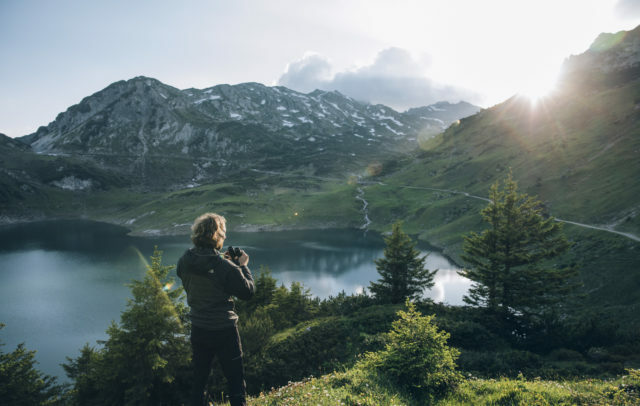 The Bodensee-Vorarlberg region and its cities, Bregenz, Dornbirn, Hohenems and Feldkirch, successfully combine important festivals, attractive exhibitions, and modern architecture. Shaped by different landscapes and forms of living, every one of the six holiday regions has a distinct character of its own. Want to escape your daily routine? Take a deep breath of clear mountain air? 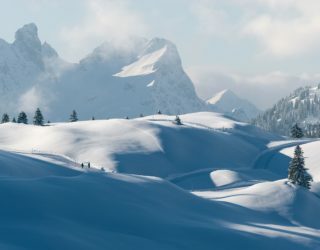 Recover and relax in the beautiful mountain world? 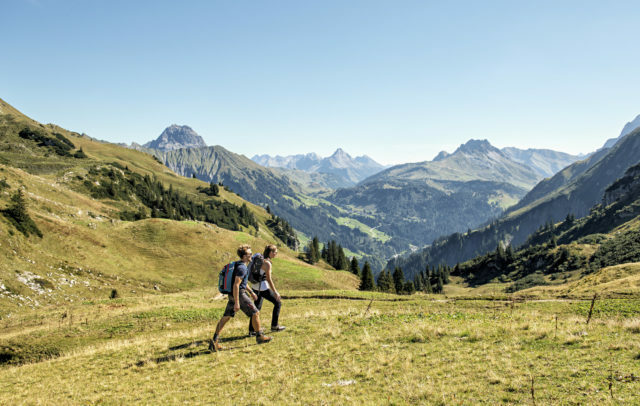 Enjoy this and more in the Kleinwalsertal. Want to discover something new on holiday? 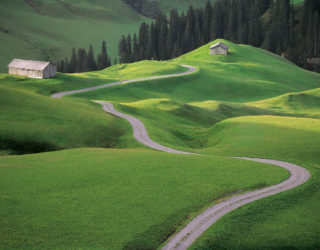 Bregenzerwald features handsome villages, harmonious architecture and imaginative regional cuisine. 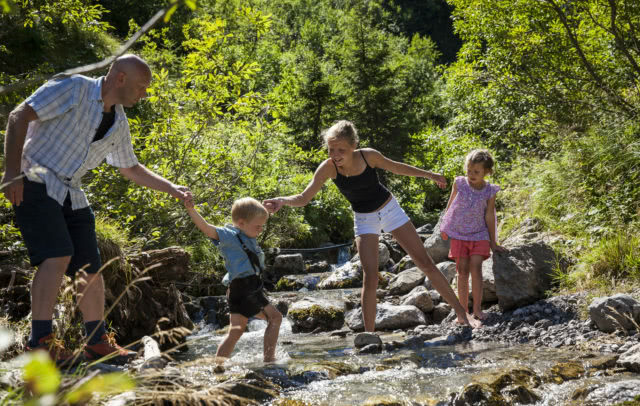 Looking for a variety-packed family holiday safe in the knowledge you’ll be perfectly well looked after? Then it’s off to one of the three friendly Alpine valleys near Bludenz! Want to feel the flow of energy in the mountains? Enjoy the stillness of nature? 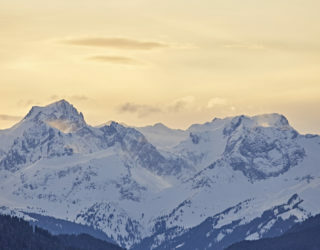 Hike to your heart’s content or glide over magnificent ski slopes? Think Montafon!